Getting ready to shed your winter weight and get beach-ready? Check out these weight-loss boosting super smoothies to get vacation ready! | Kellyandhercat.com | Kelly and her cat. 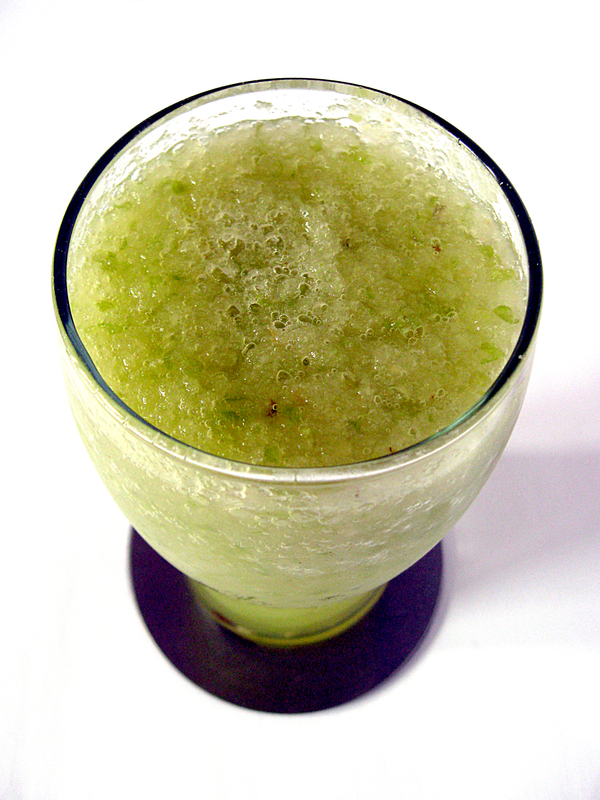 Published January 30, 2015 at 2320 × 3093 in Delicious and nutritious smoothies to help you lose weight!